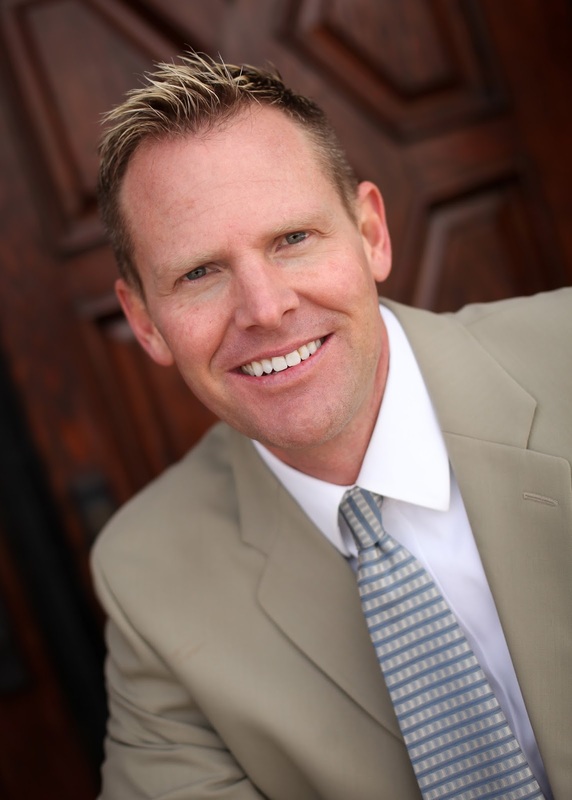 RANLife Home Loans would like to congratulate the top Loan Officer in Sales for the month of July, Brent Barnes! Who exactly is Brent Barnes? Brent Barnes has been with RANLife since 2012 and has quickly become one of their top producing loan officers. This is his third time becoming loan officer of the month. Brent's efficient work ethic has been a key component in his success at RANLife. He has the ability to think outside of the box and find a solution for any financial situation. His clients praise him on his direct and open communication throughout the entire loan process. If you would like to get prequalified to buy a home or are thinking of refinancing, please contact Brent at the information below via email or telephone or you can also fill out an online application on his webpage.